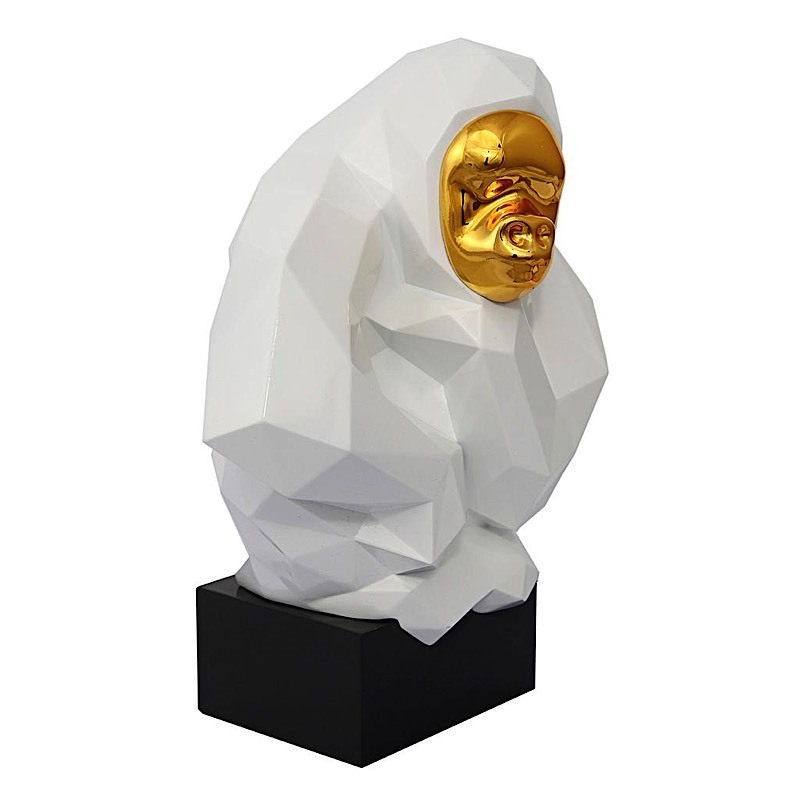 Our glamorous Pondering Ape sculpture will add an artful modern appeal wherever it is placed. 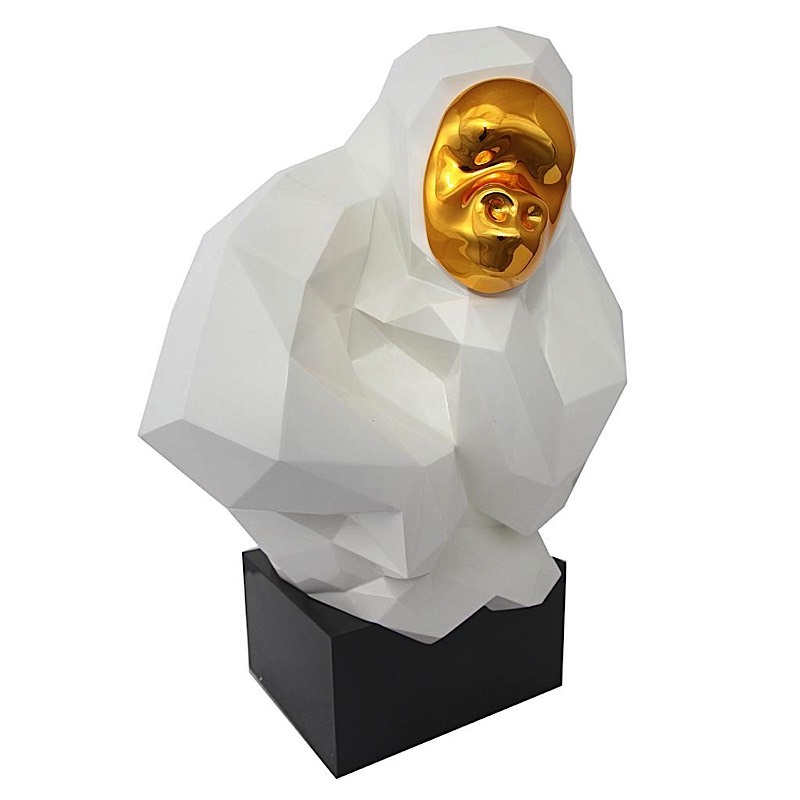 Crafted from resin and coated in a glossy lacquer with golden ears. This sculpture is available in a variety of color options and two sizes. To create a unique interior, you need more than a great room and interesting furniture! 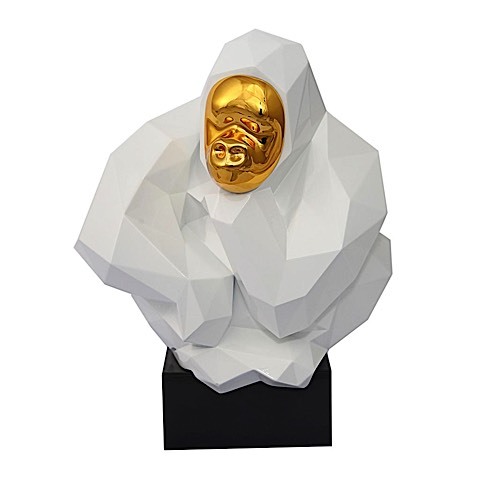 Unique accent pieces like this sculpture are what separates nice spaces from desirable interiors. 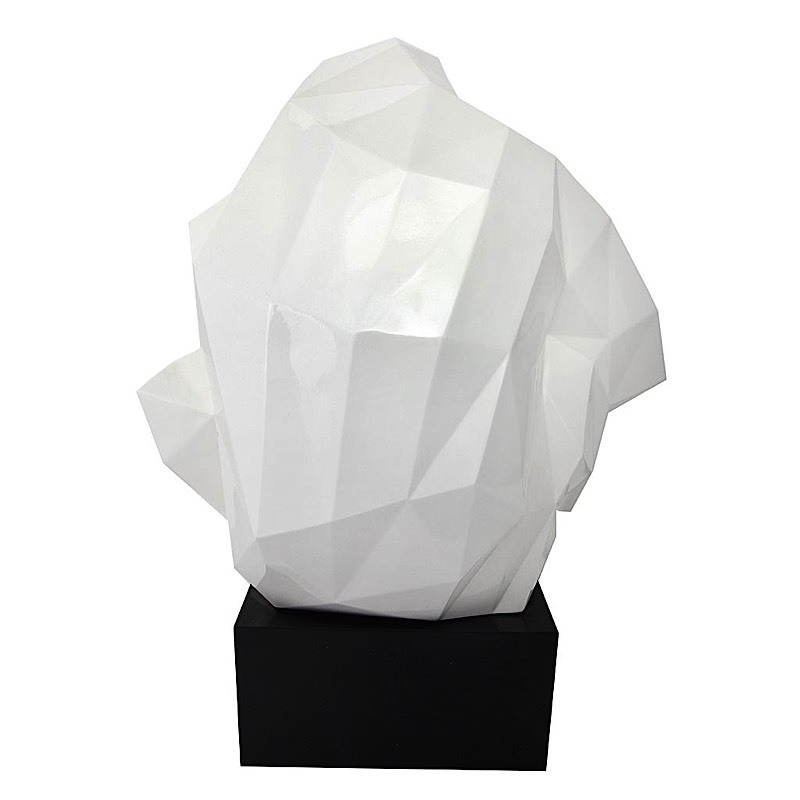 Perfect as a centerpiece or as an accent.